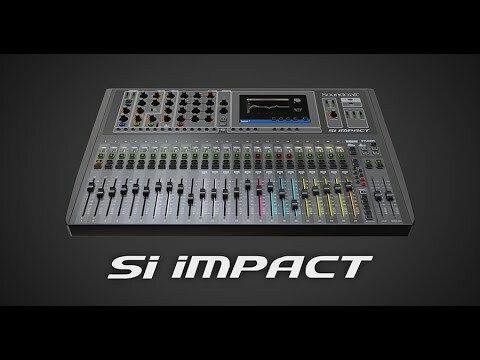 The new Si Impact brings the latest digital mix innovations together with the unrivalled sound quality of Soundcraft. Designed to be as simple as an analog mixer, but offer radical workflow enhancements like our unique FaderGlow™ system, massive DSP power, and a pristine 32-in/32-out USB audio interface, Si Impact delivers digital live sound mixing and recording for those who refuse to compromise on audio quality. 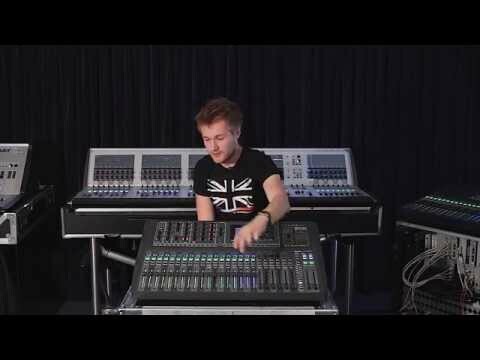 In this video, Elliott takes a look at the Soundcraft Si Impact mixing console and gives a brief overview of the surface features, I/O count and workflow enhancements. Accessory kit for the Si Impact, consisting of a dust cover and USB light.